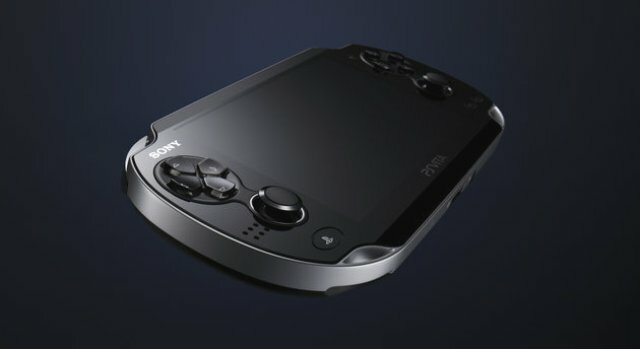 A new update for the PlayStation Vita’s hardware will be making its way to Sony’s handheld in the very near future. Version 2.06, which was just announced by Sony, will be released to improve system software stability for a specific set of features yet to be named. Multiple updates have helped to make navigating all aspects of the Vita’s layout simpler in the past, and it sounds like this one will just continue to polish up the little console that could. Heads up – PS Vita v2.06 software update coming soon, will improve system software stability for some features. Unfortunately, the above Tweet is all we have to go on for now. Look for more information on update 2.06 in the coming days. Have you been playing your Vita recently? If so, what games have you been enjoying? Let us know what you think by leaving a comment below!